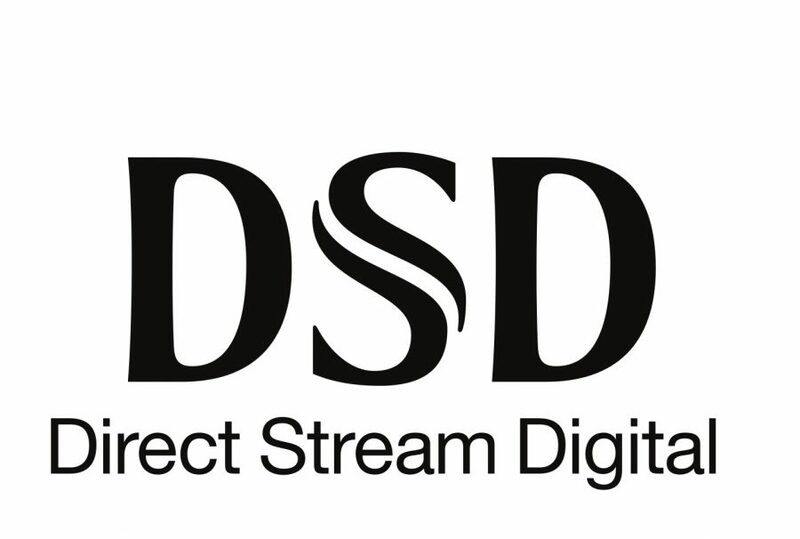 Linn has announced that DSD support* is now available in both Klimax DS & Klimax DSM featuring Katalyst. Due to the nature of DSD decoding, audio is available via the analogue outputs only. DSD support is included in the Davaar 60 release, available via the Updates tab within Konfig. The latest release of Konfig V4.35 provides owners of Linn Exaktbox with two new features for Exakt Filters. Update number one: pictorial selection added to the Standard Filters tab. Please note there are no changes to Linn Exakt filters themselves. Update number two: the ability to view, acquire and select Exakt Filters designed by third party manufacturers and acoustic engineers added. This mechanism will allow selected third party manufacturers and acoustic engineers to release their Exakt Design filters to both retailers and customers over the coming months. The second tab in Linn Konfig, “Exakt Design Filters”, will list the available filters alongside information on how to select them. To access the new Exakt Design filters, please ensure you update Konfig to the latest version via the Updates tab now.